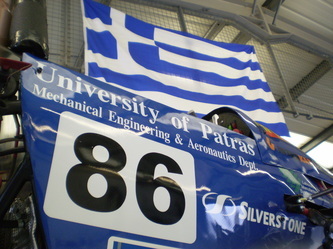 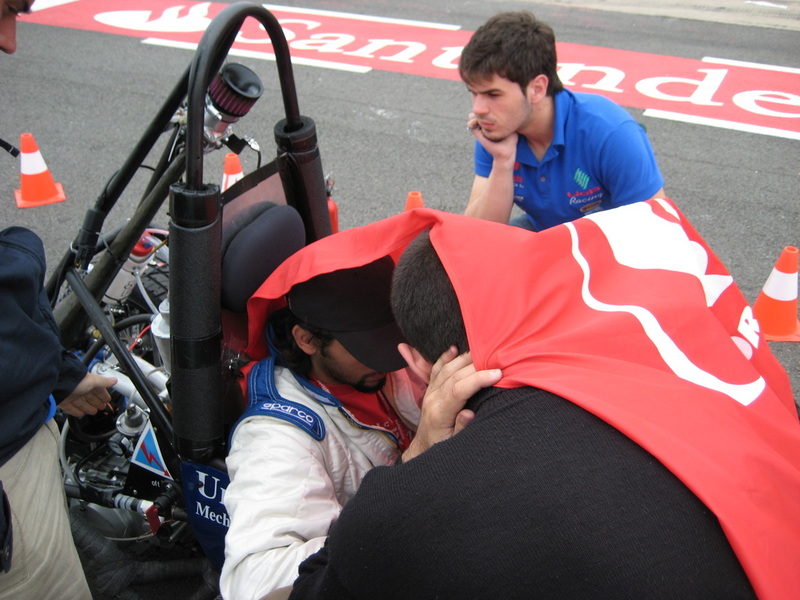 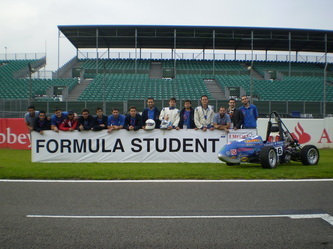 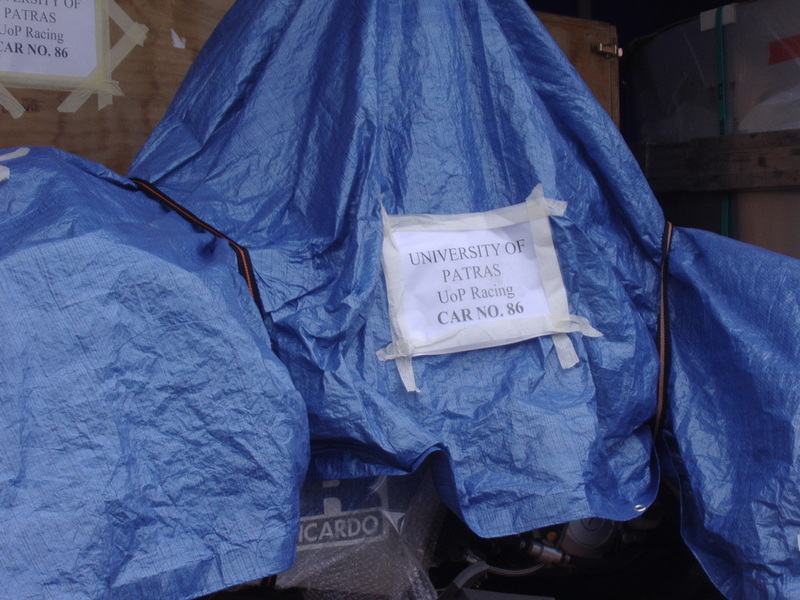 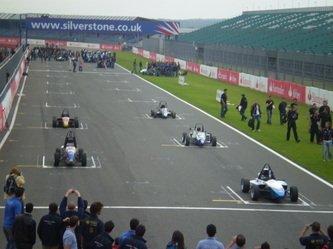 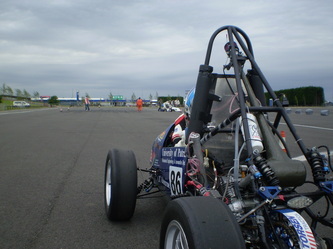 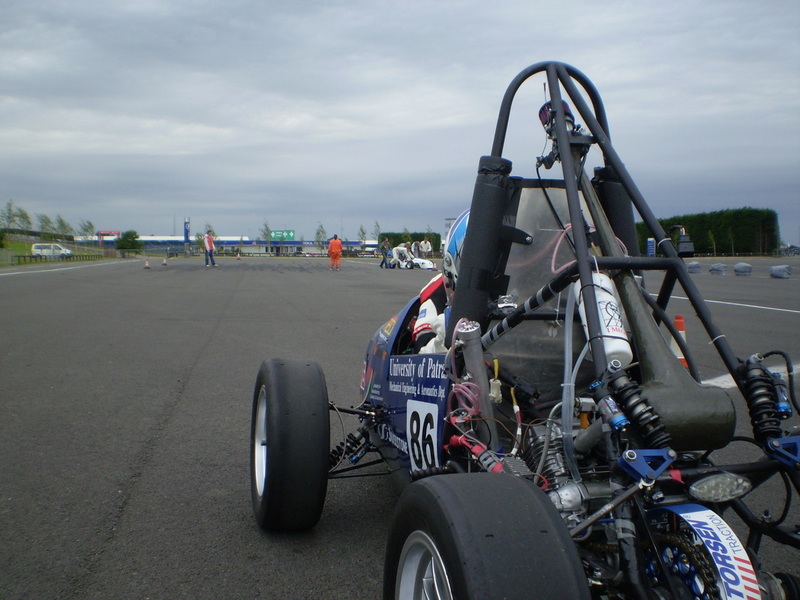 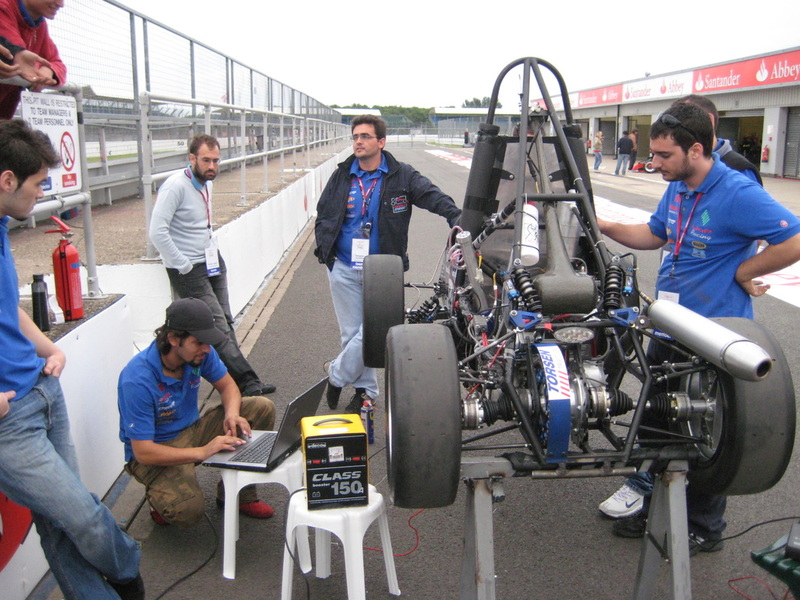 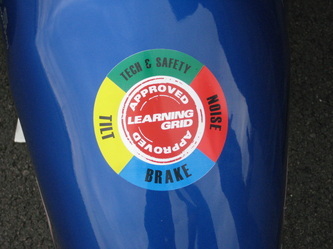 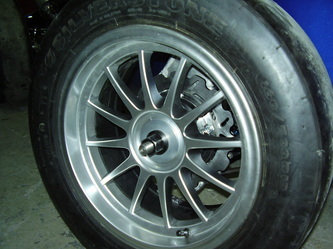 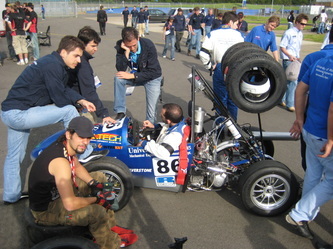 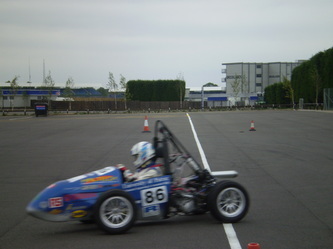 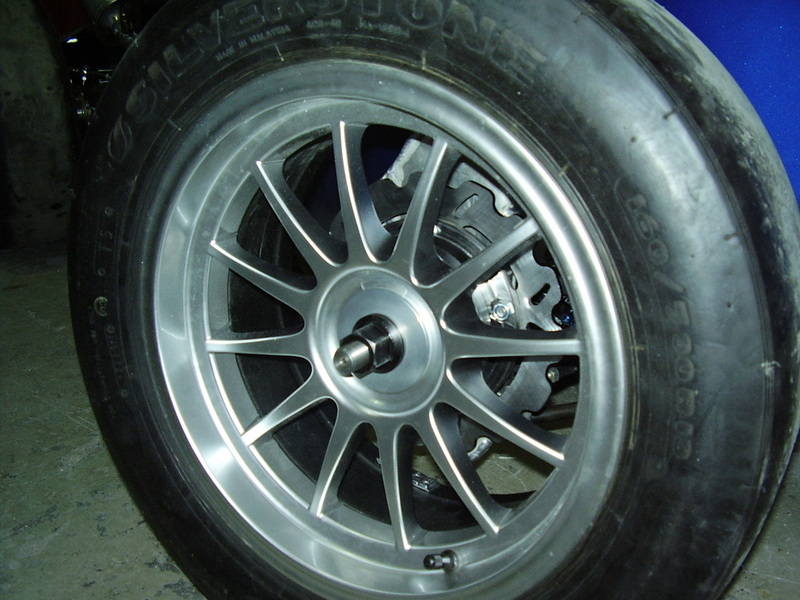 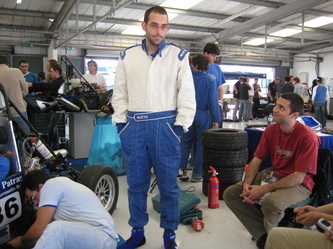 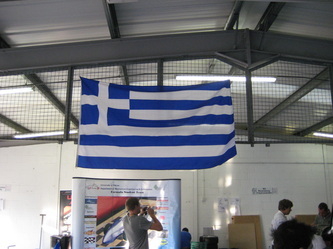 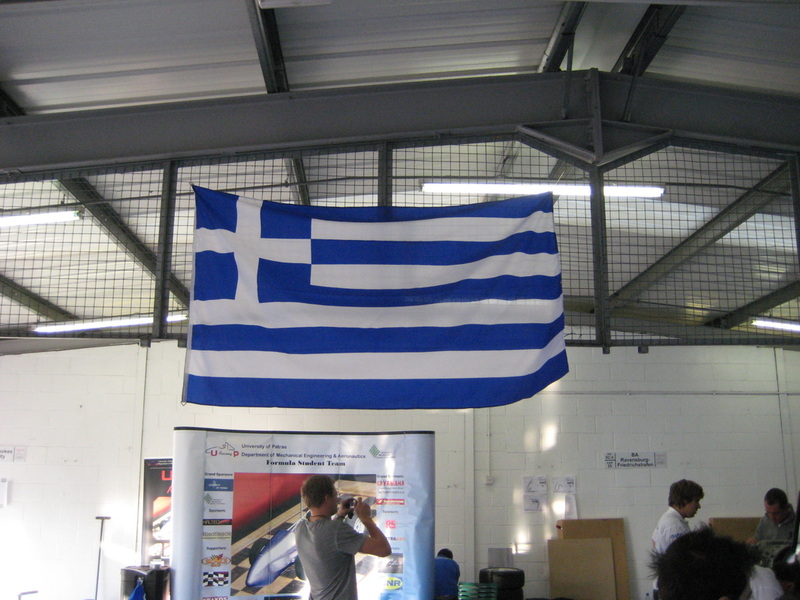 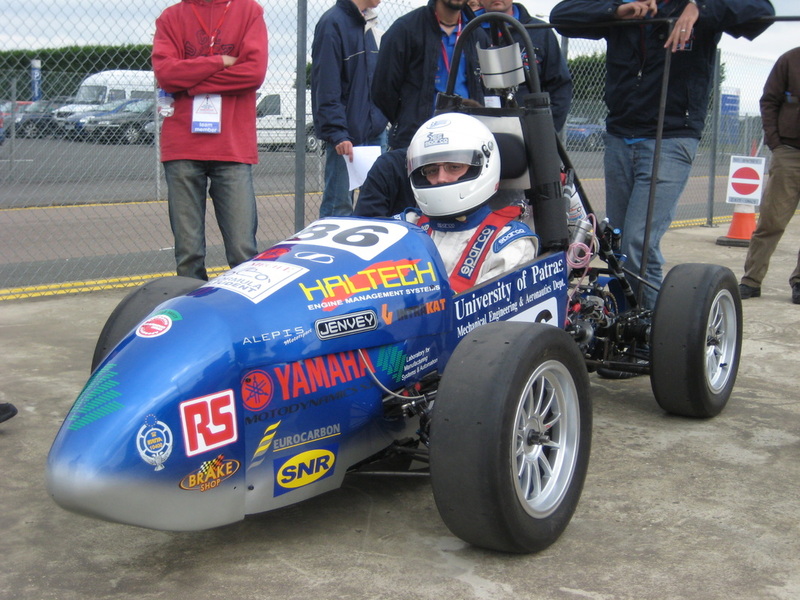 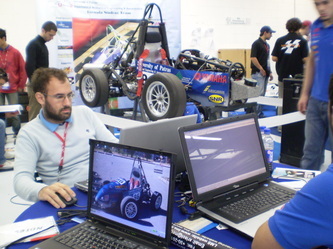 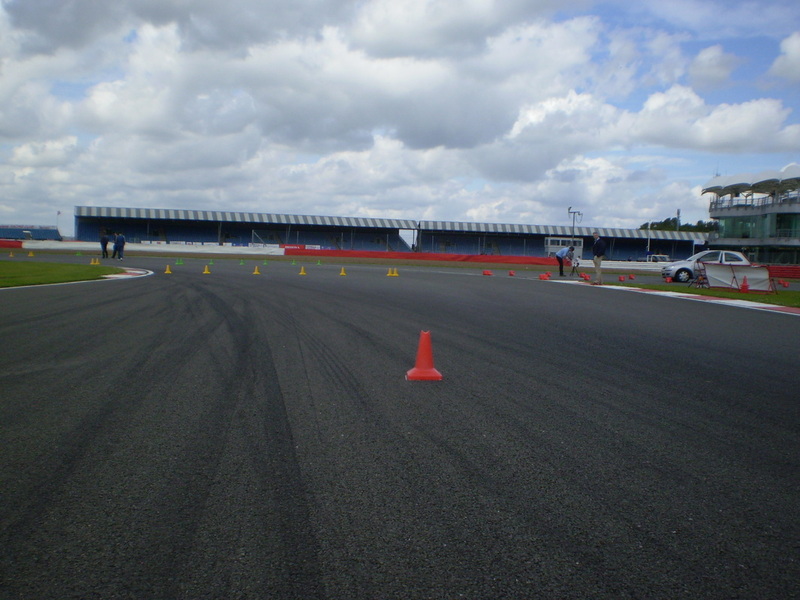 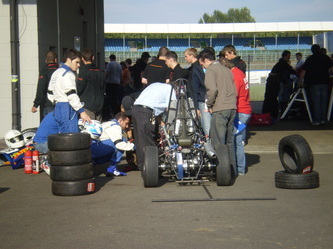 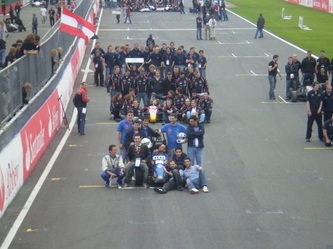 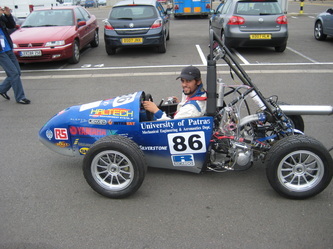 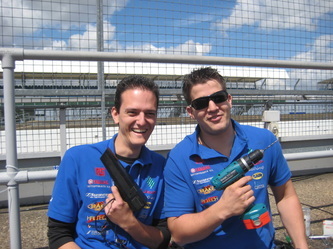 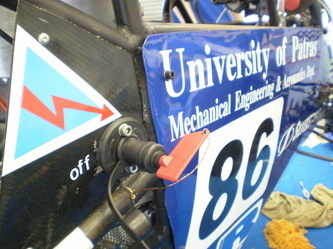 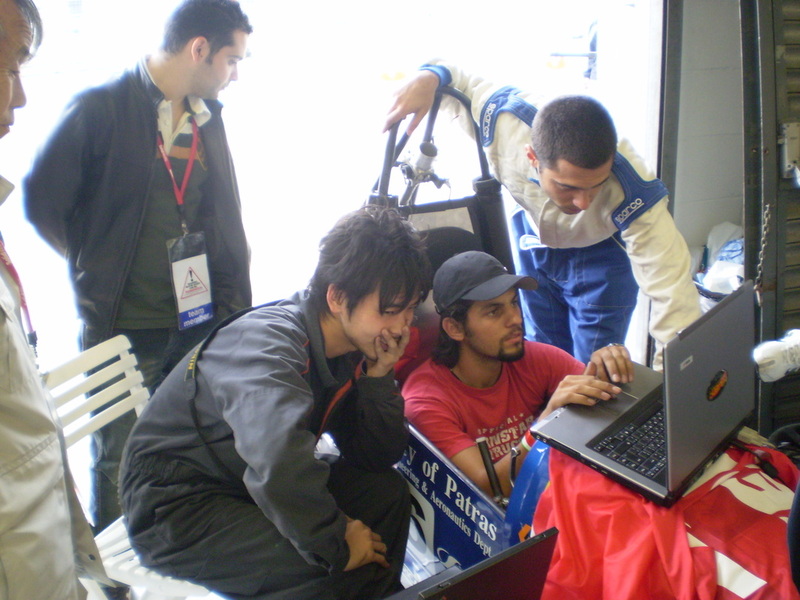 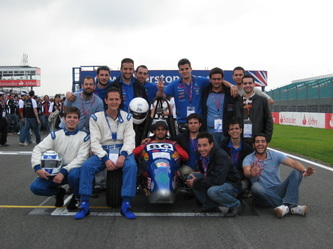 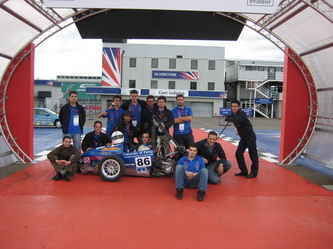 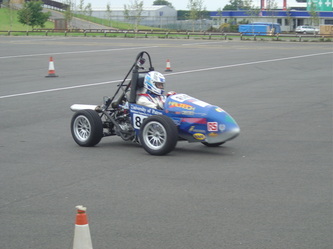 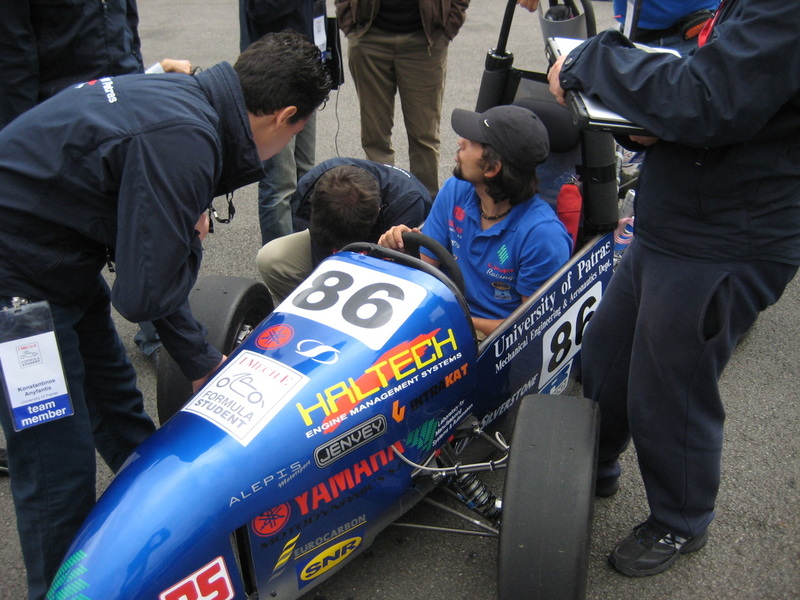 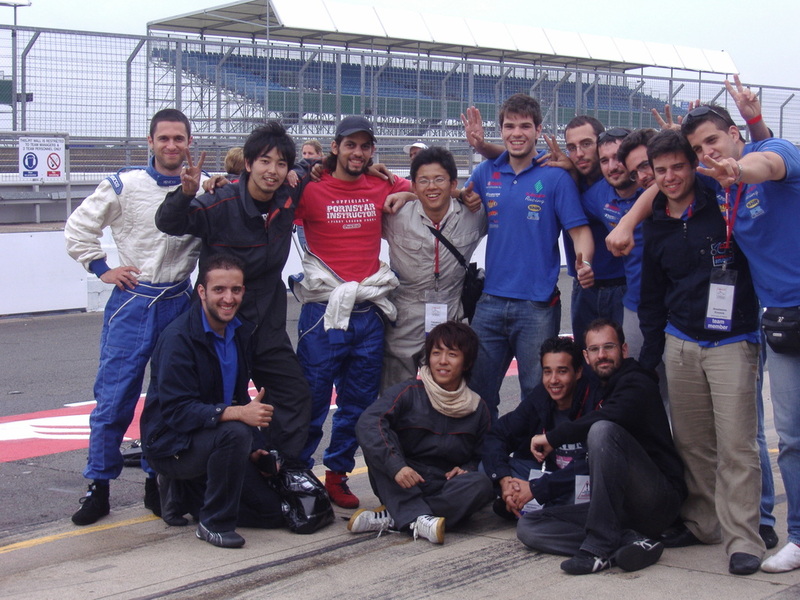 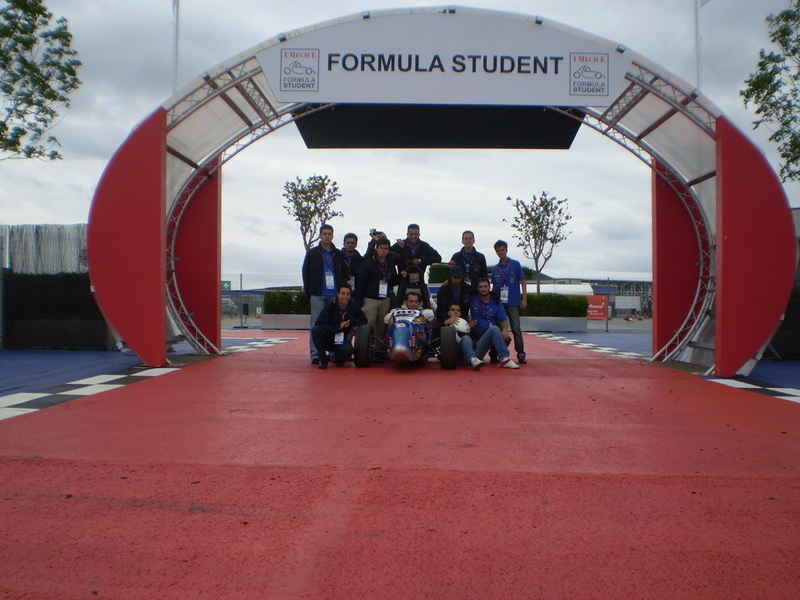 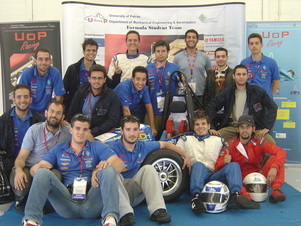 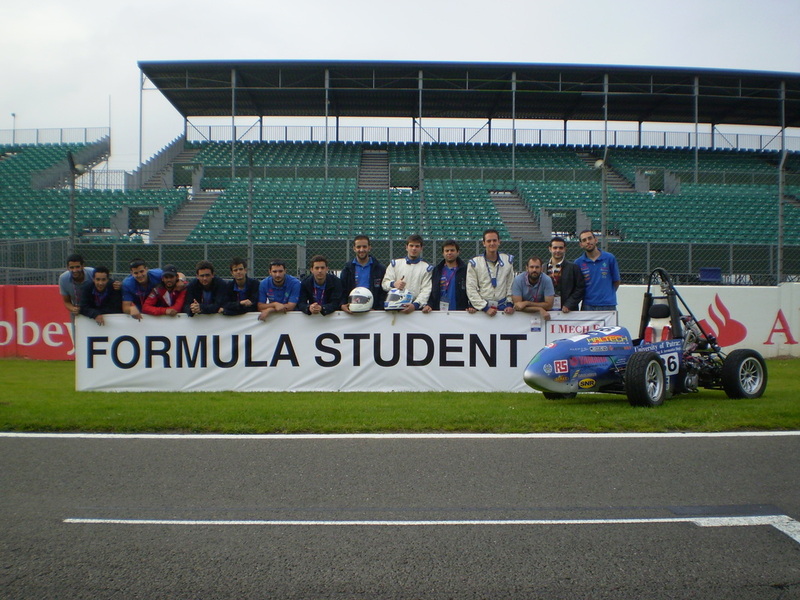 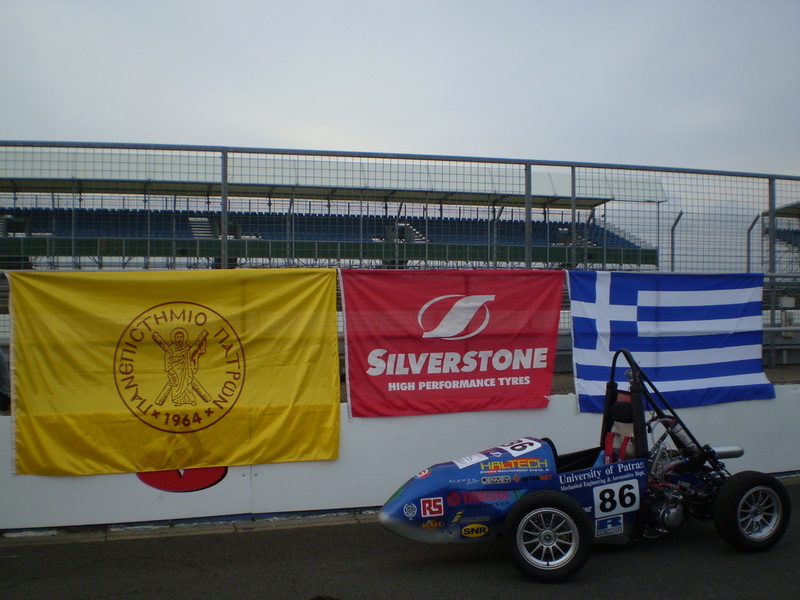 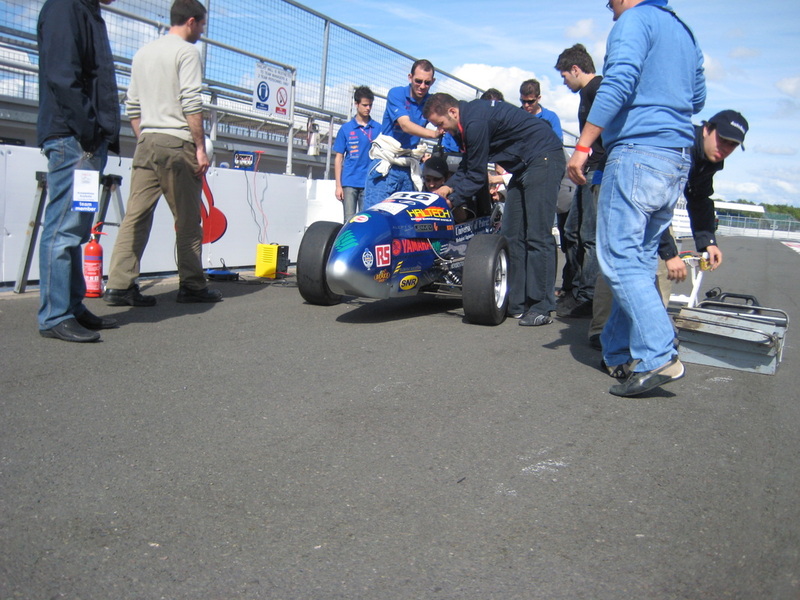 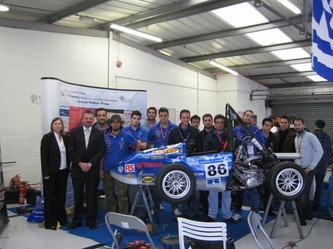 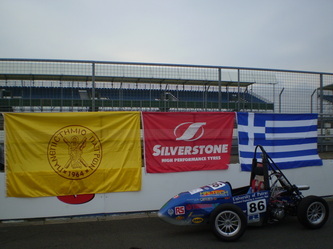 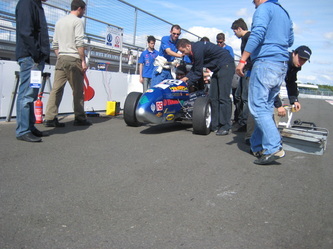 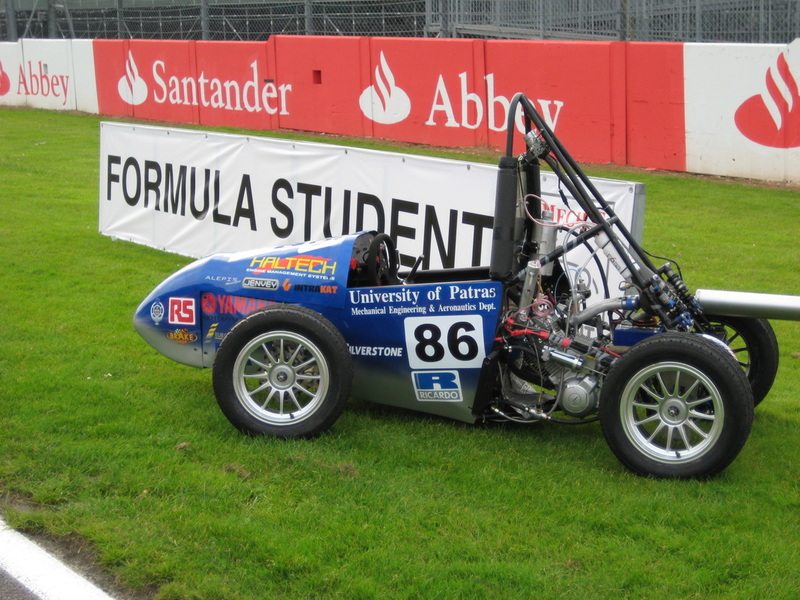 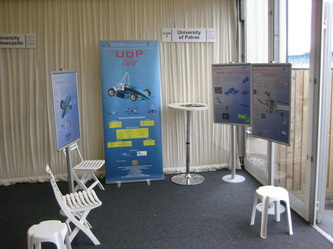 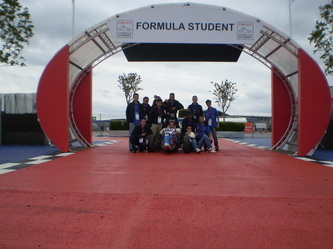 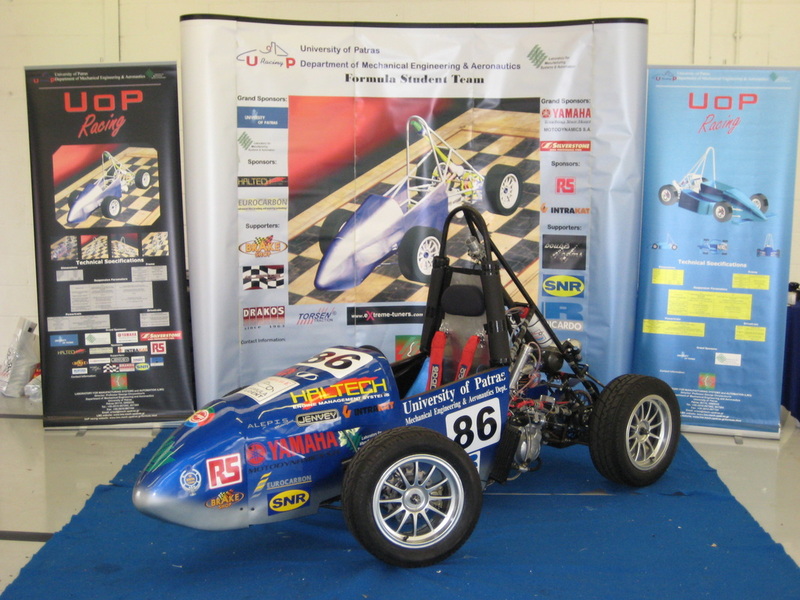 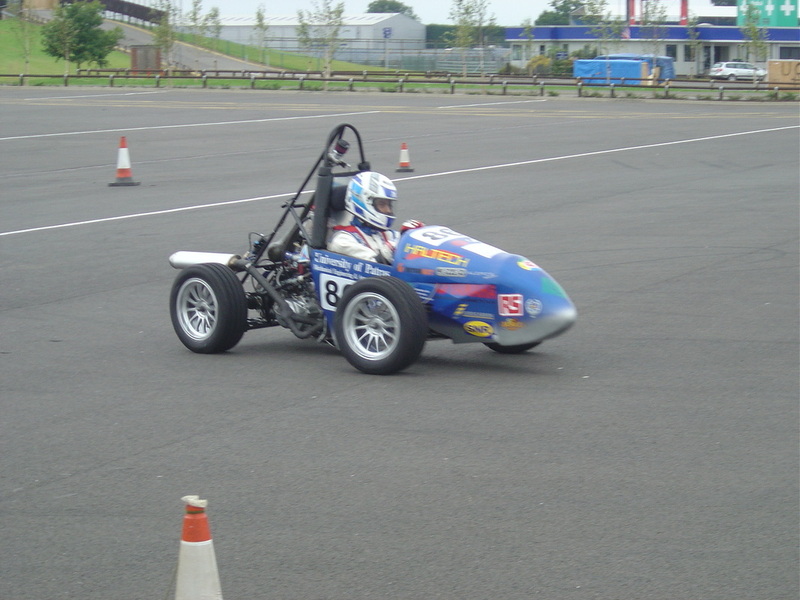 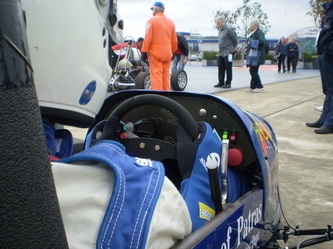 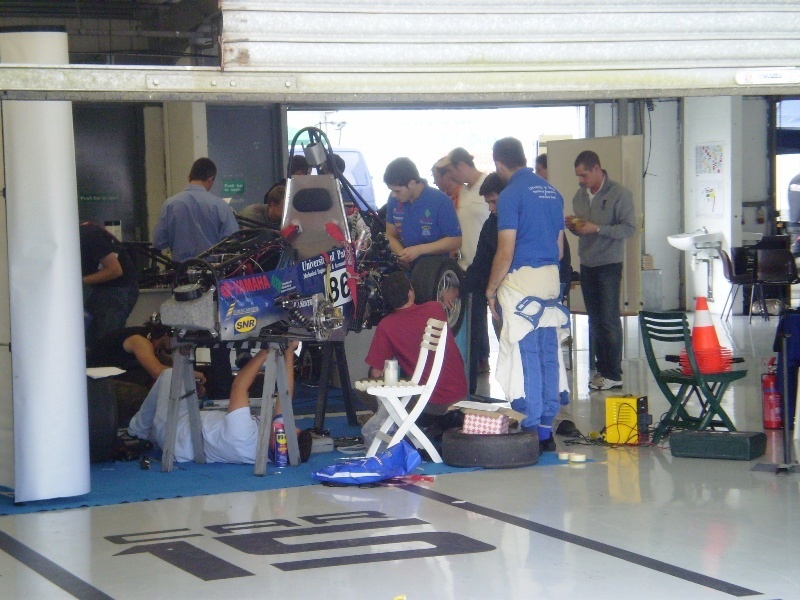 The 2007 Class 1 entry was the second one with a complete car for the University of Patras. 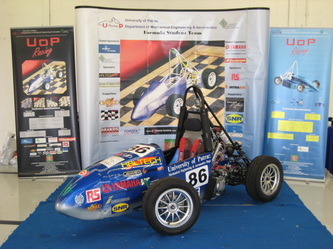 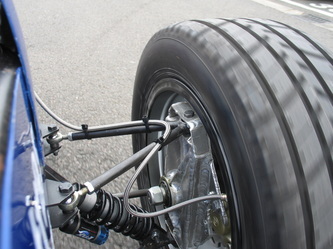 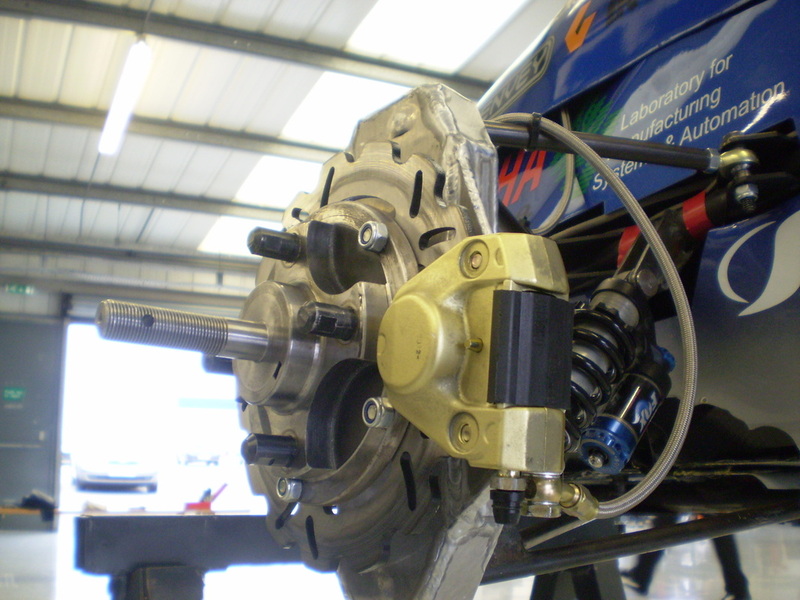 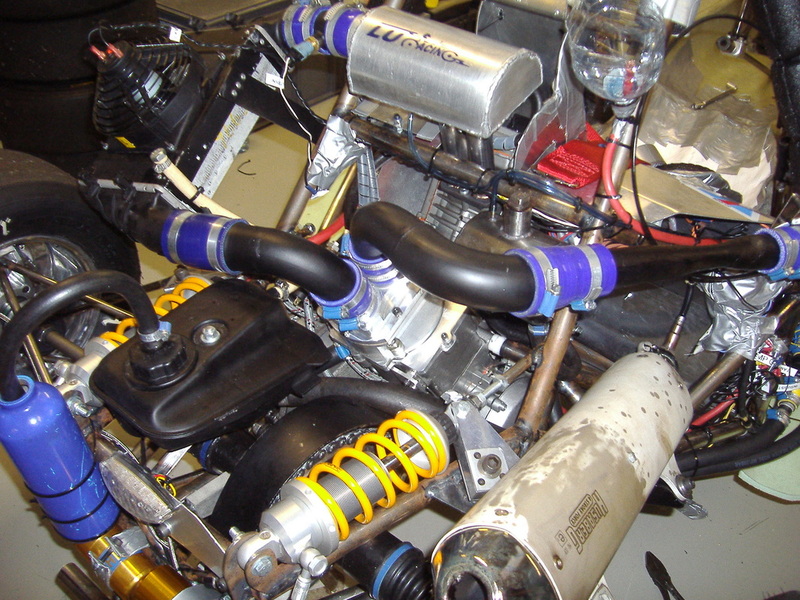 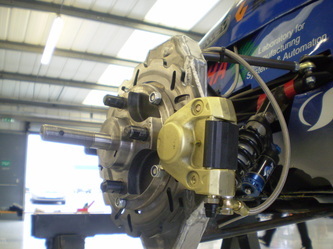 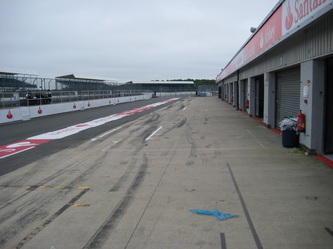 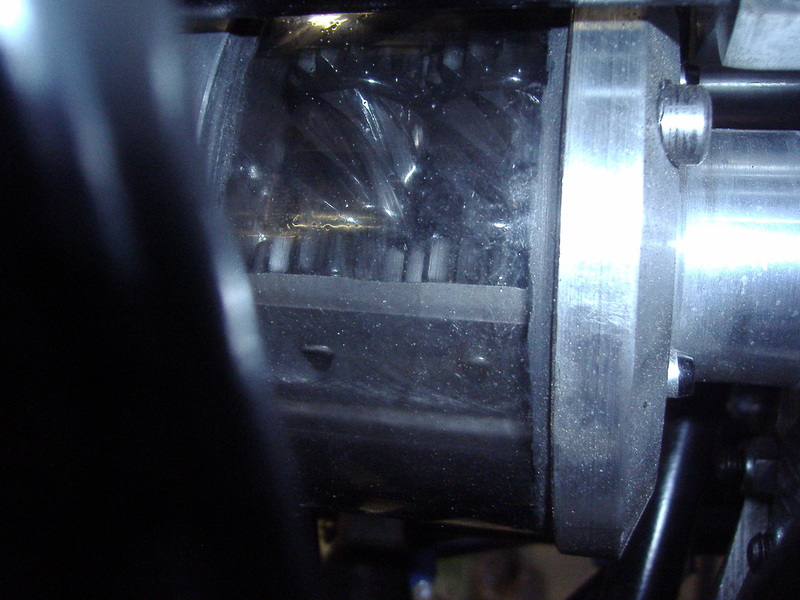 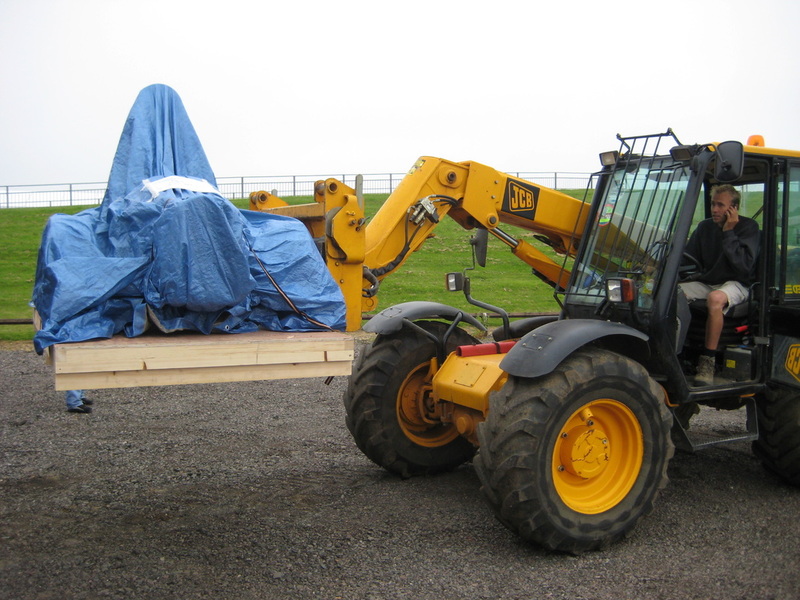 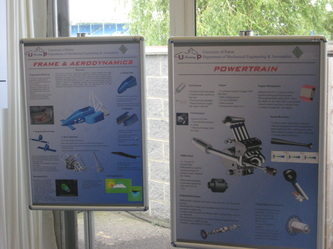 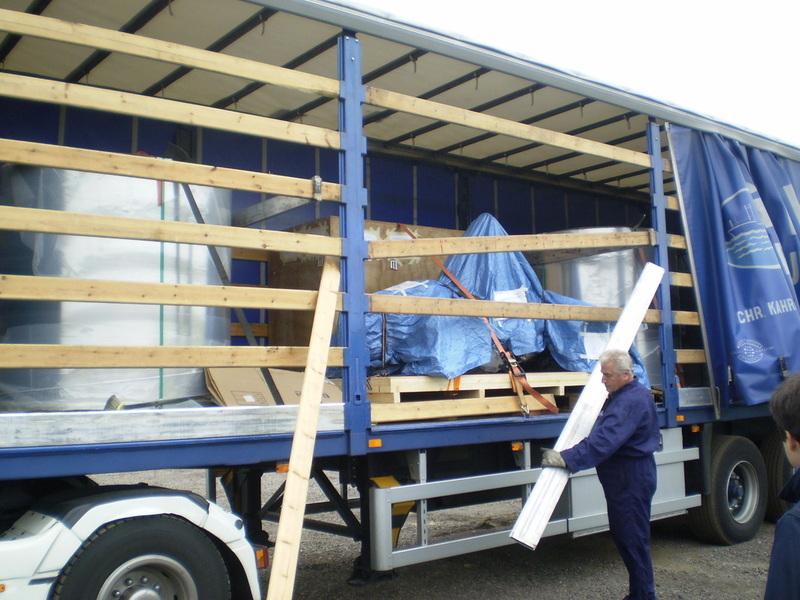 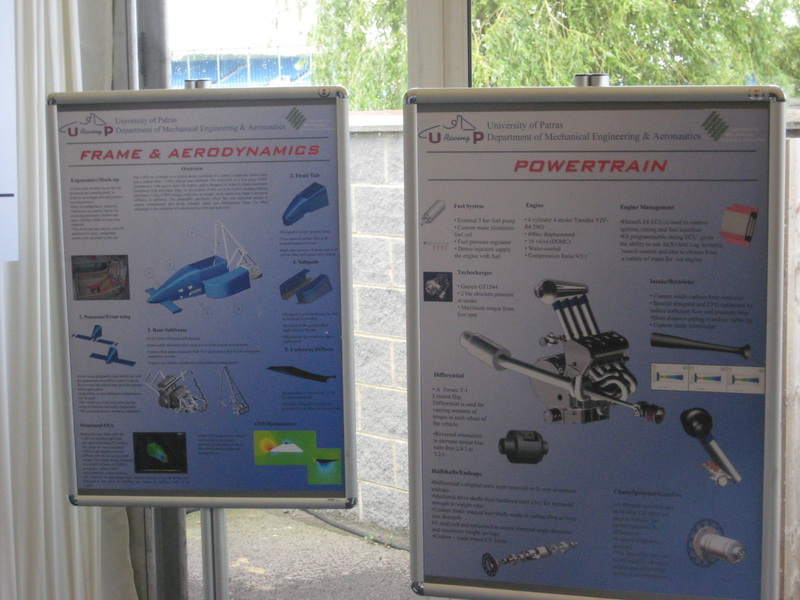 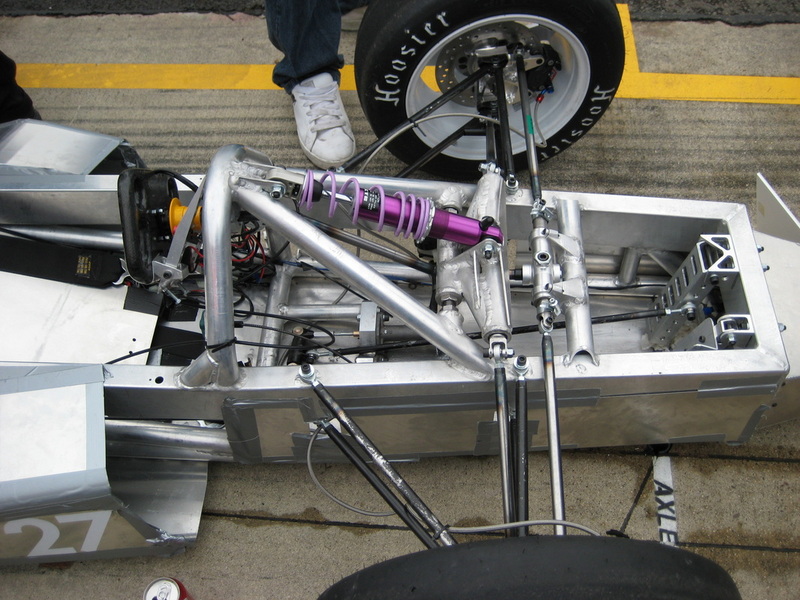 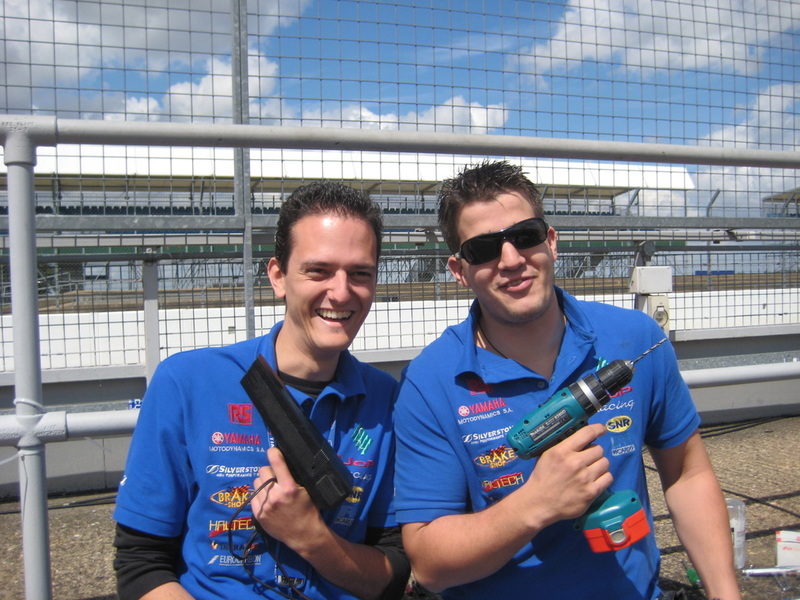 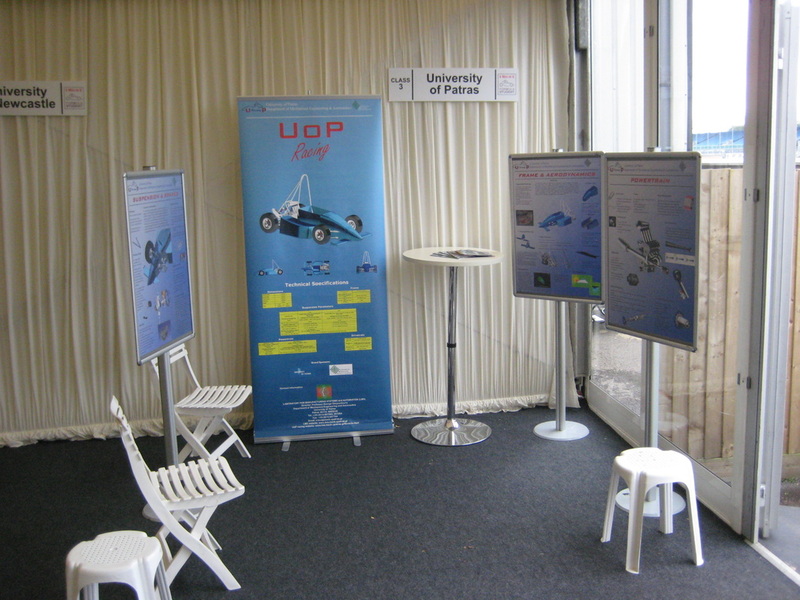 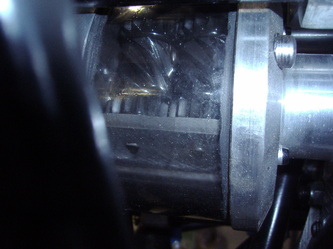 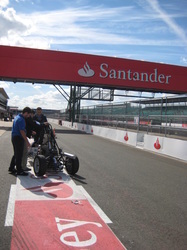 The use of a more reliable engine, along with the reduction of weight in all the sections of car led to a faster and swifter car than UoP1. 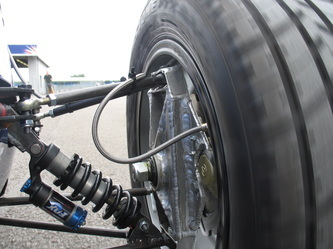 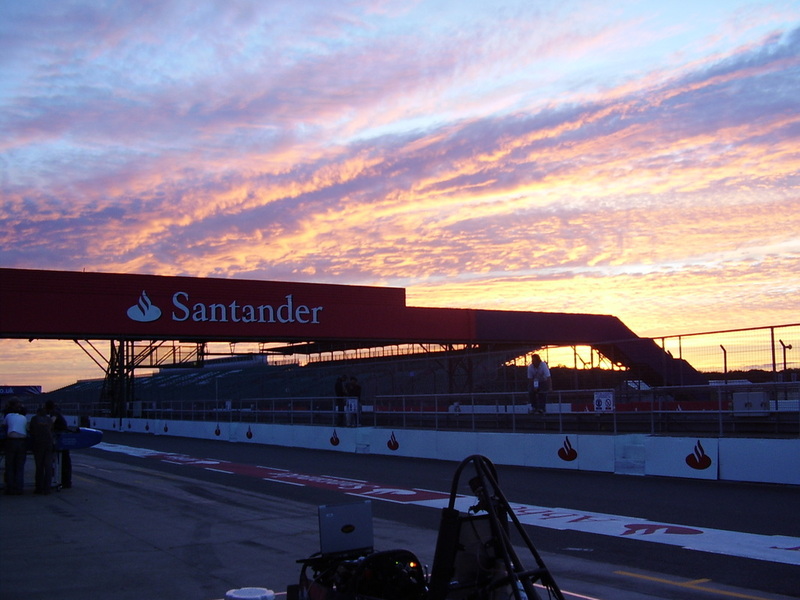 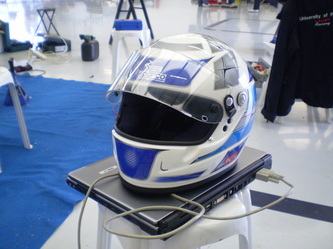 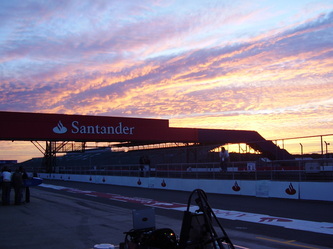 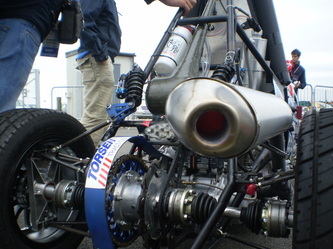 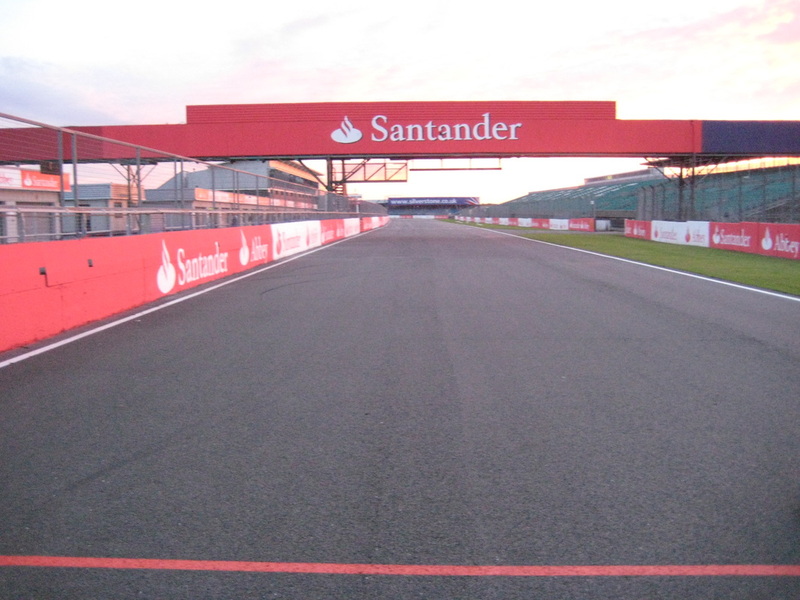 All the technical and safety inspections were passed, however a failure in the multiplier of the engine didn’t allow us to compete in the dynamic events.